Most organizations rely on volunteers to get their work done. These individuals come together to provide support and skills that organizations may not have in-house. 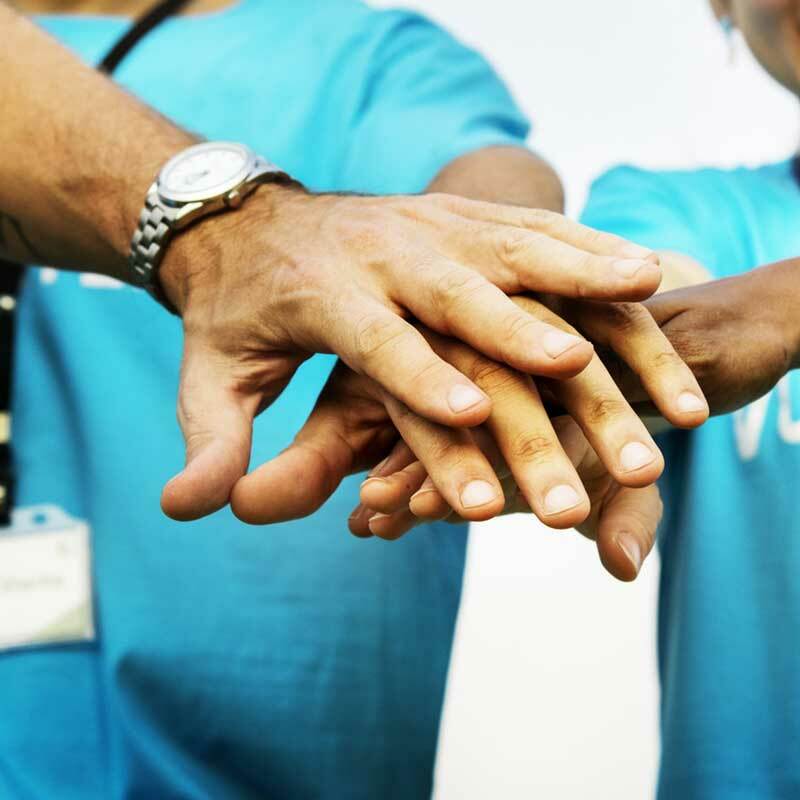 Learn how to maximize the engagement of your volunteers so that you achieve your mission and they feel more energized about their contribution.